Strong peaches, chocolate, vanilla and well balanced oak. Classic Fine Champagne Cognac minerality is there, but subtle. Serving suggestions: Neat in a snifter. 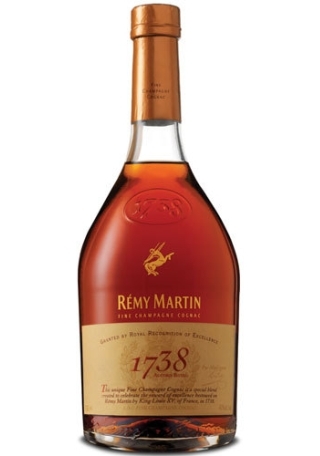 To date the best tasting Cognac sampled. A lot more fruit driven, without losing it’s signature spice and minerality. A definite Cognac winner.